According to her, the name 'Genius' does not capture the essence of the programme. She said Permata, which means 'jewel' in English, was conceived on the belief that every child is precious and should have the opportunity to realise his or her true potential. 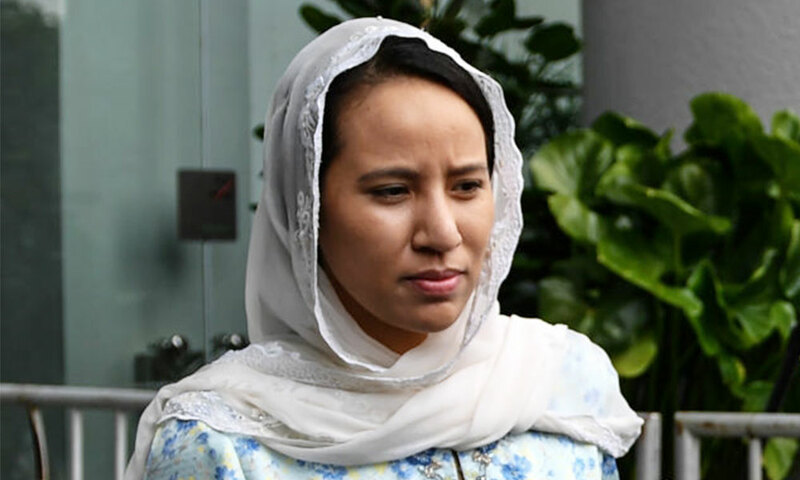 “Frankly, 'Genius' is also insulting to many beneficiaries,” added the daughter of former premier Najib Abdul Razak in an Instagram posting. Yesterday, Education Minister Maszlee Malik announced the name change, which he said was a cabinet decision in order to make the programme more competitive and motivated. “It is disheartening that an initiative focusing on investing in our country's future human capital can be so easily politicised,” she added. "In Malaysia, Permata provided all these opportunities under one cohesive platform. "And for those who claim that Permata had nothing to show, I would be happy to provide you with a plethora of success stories. "It is truly captivating to see how high our children can soar with the right support and learning environment," she added.